Whether you are a franchisee, franchisor, or work at the head office, we understand franchises have unique needs. Gain access to flexible, affordable payroll and HR solutions that work the way you do.  Jay Klein, founder of The PUR Company, talks about how Ceridian Powerpay software simplified payroll complexity and allowed him to focus on his business.